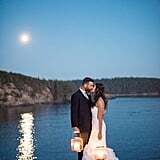 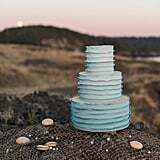 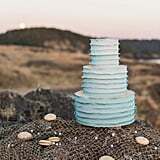 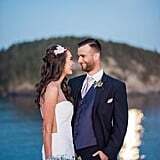 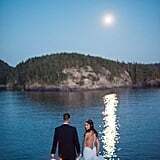 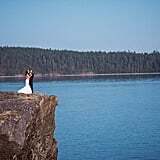 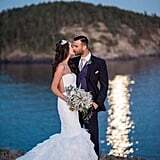 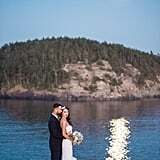 The mermaid-inspired wedding of our dreams came to life on the cliffs of Rosario Beach in Washington. 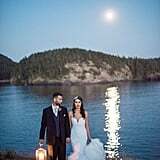 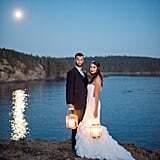 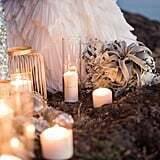 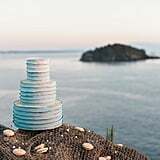 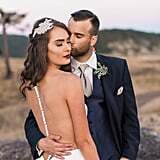 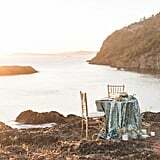 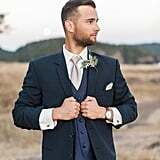 Photographer Becca Jones, Rachel of Manette Gracie events, and a team of amazing vendors styled a glamorous shoot by the sea overlooking the San Juan Islands. 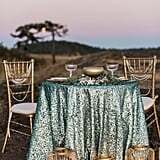 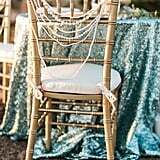 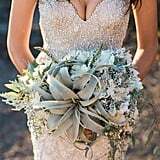 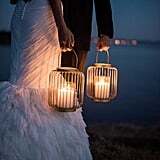 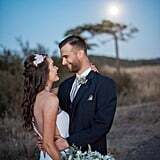 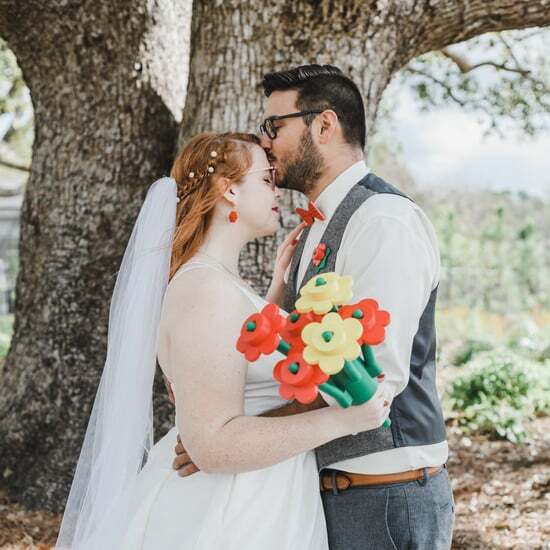 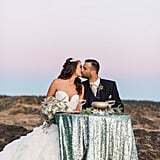 Turquoise sequined linens, pearl-draped chairs, and gold accents played up the theme with elegance, while the bride's rhinestone-encrusted gown gleamed beneath the moonlight. 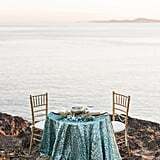 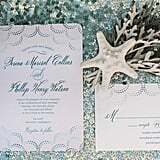 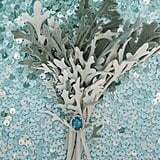 They took inspiration from the beauty of the Pacific coast to create this seaside fairy tale with a modern twist. 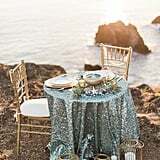 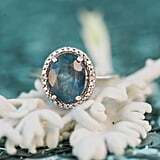 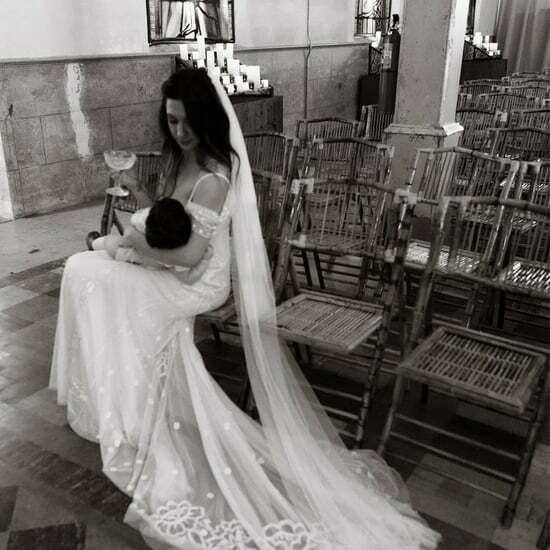 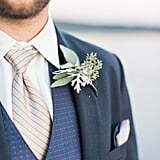 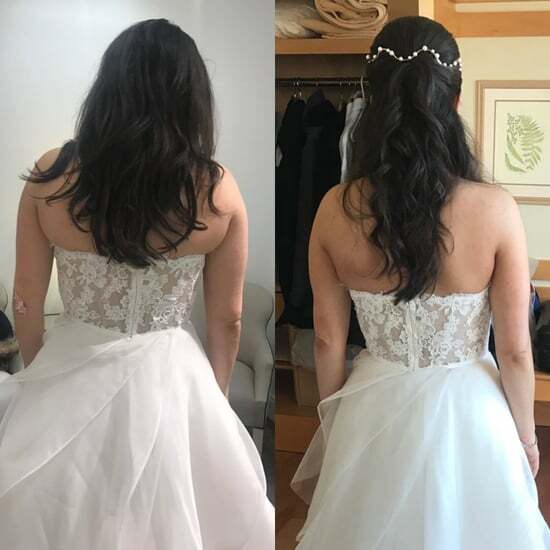 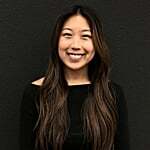 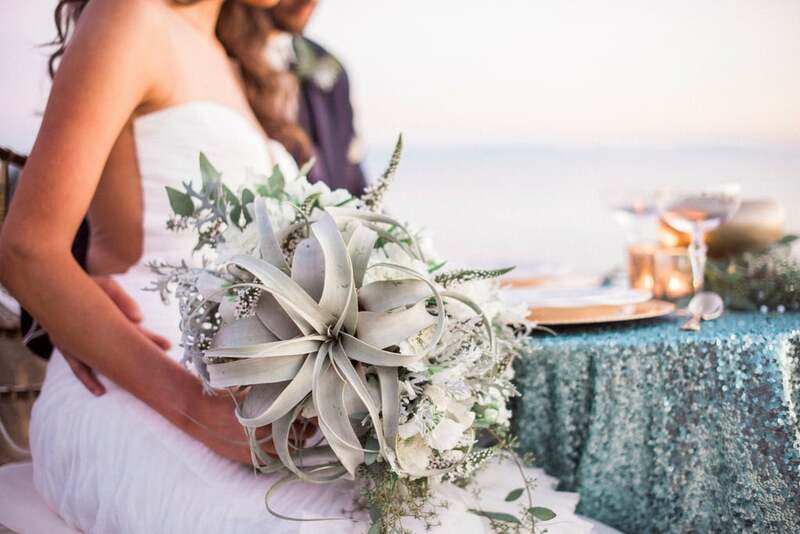 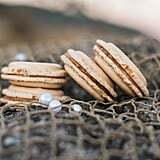 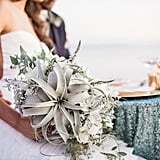 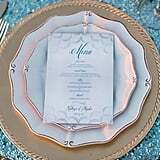 Every detail was thought out perfectly — "the shimmer and shine of the sun reflected in the rich gold and sparkling blue of the table setting, the golden-hour light bringing out the luster of the pearl accents, and a bouquet that could've been plucked from the most beautiful garden on the ocean floor," Rachel said.